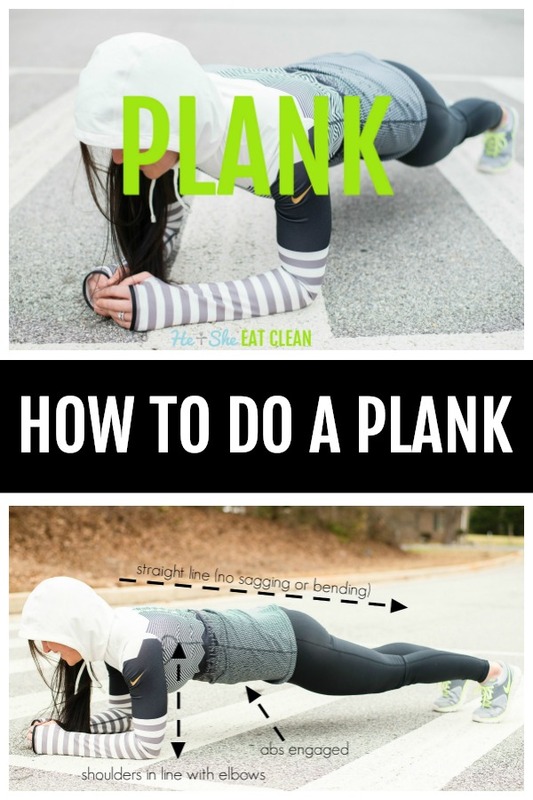 Although we’ve had many plank challenges before we’ve never explained (in pictures) how to do a regular plank! This is a great exercise that you can do anywhere and anytime. It strengthens your entire core and also many other parts of your body. 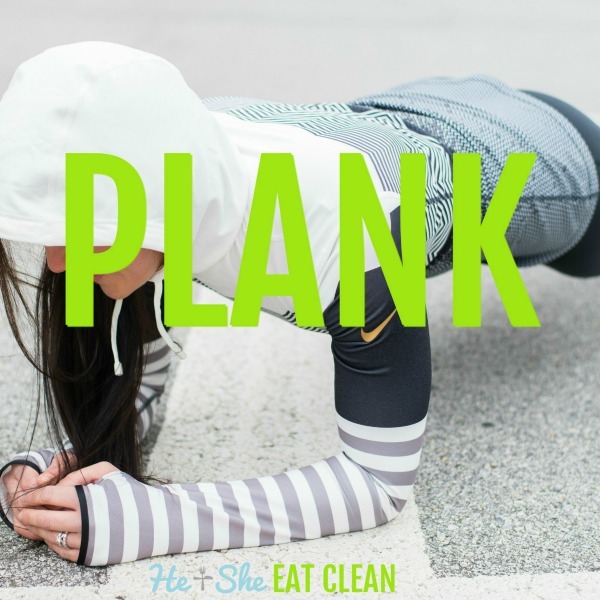 We include planks every single day in our She Sweats Workout Plans! Having correct form is key! Once you are ready you can take your planks to another level with these plank variations. Get into push-up position. Lower onto your elbows. With your knees and arms around shoulder-width apart hold this position as long as possible with good form. Your shoulders should be in line with your elbows. Engage your core by drawing your stomach in, careful not to sag or bend your bottom. Keep a journal of your plank times to watch how you improve! 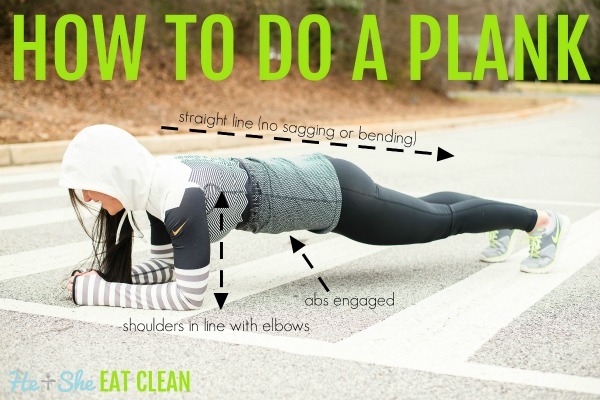 Test your plank skills with one of our plank challenges!